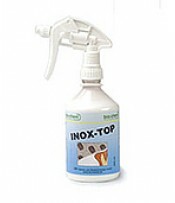 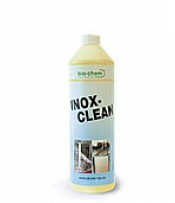 bio-chem's wide range of cleaners means you can always find the perfect cleaner for the job. 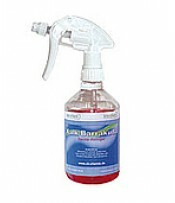 While they are available in package sizes from a 500ml trigger-spray bottle up to 1000-litre IBCs, you don't necessarily need a parts washer to use them - just spray on, and wipe the contamination away. 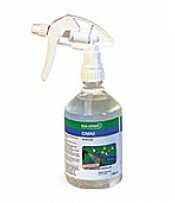 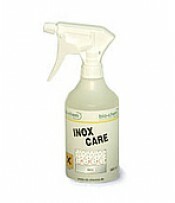 OMNI - VOC-free cleaner on the basis of highly refined mineral oils. 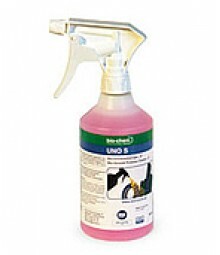 Leaves a protective film that protects from corrosion and creeping currents. 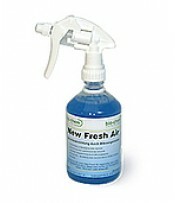 CB 100 - water-based, VOC-free cleaner on the basis of natural ingredients. 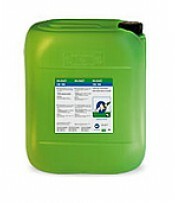 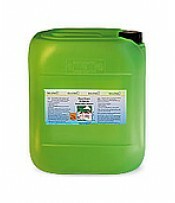 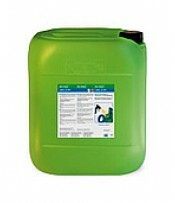 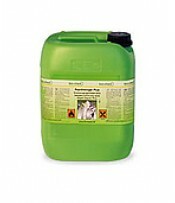 GS 200 - VOC-free cleaner on the basis of natural ingredients. Anhydrous. 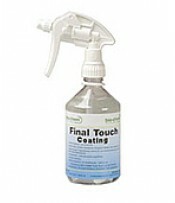 FT200 (Final Touch Coating) - Fast drying cleaning agent for the cleaning and degreasing prior to varnishing or powder coating.